The Golf GTI Rabbit Edition brings a classic back to life. For a limited run only. This hot ticket is only getting hotter. Only a few thousand will be made, each with 18" gloss black alloy wheels, black-painted mirror caps, gloss black GTI Rabbit Edition spoiler, Rabbit seat tags, red-stitched floor mats, and special-edition color Urano Gray and Cornflower Blue. This autobahn‑tuned sport suspension helps take handling to a new level. With firm control, the Golf GTI can stay level in corners and help maintain grip while managing to provide a smooth ride. 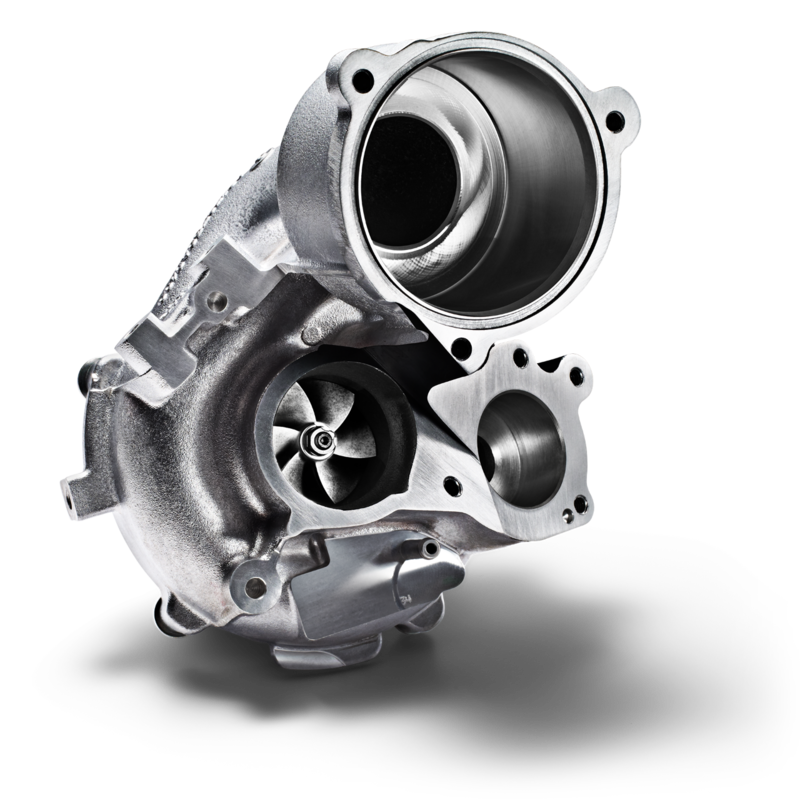 With the turbocharged 2.0L TSI® engine, performance comes standard along with practicality. It's fast. It's fun. It's a turbocharged win‑win. Don't pass up a chance for greater peace of mind Driver Assistance features can help give you more confidence on your drive. When driving, if you attempt to change lanes, the Blind Spot Monitor can help alert you to cars that may be in your blind spot. The Rear Traffic Alert comes in handy when you're backing up. It has sensor that can alert you to vehicles crossing in your path while in reverse. The Forward Collision Warning (included in Front Assist) system can help monitor traffic and can alert you acoustically and visually to a potential front-end collision with the vehicle moving ahead. If it senses that a collision is imminent, Autonomous Emergency Braking (included in Front Assist) can support the driver with increased brake pressure or, under certain circumstances, it can apply the brakes automatically. The available Pedestrian Monitoring (included in Front Assist) feature can warn of pedestrians crossing in front of the vehicle and, under certain circumstances can, brake automatically to help prevent or mitigate the outcome of a collision with a pedestrian if the driver doesn't respond adequately to the warnings. Are you looking to purchase or lease a Volkswagen GTI Rabbit in the Orange County, CA area? 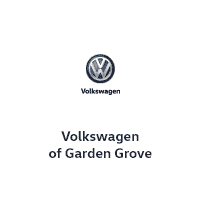 Our Garden Grove, CA dealership serving Anaheim, Irvine, Yorba Linda and beyond is ready to help you find your next Volkswagen Golf model. Get behind the wheel, and test drive the Volkswagen Golf GTI and see for yourself what it is capable of. If you're in the Orange County, CA area, our team of VW experts is prepared to help you identify the perfect Volkswagen model for you, and go over all of your purchase, lease and finance options. *Based on EPA estimates, your mileage will vary and depend on several factors, including your driving habits and vehicle condition. *Driver Assistance features are not substitutes for atentive driving. 2019 Volkswagen Golf GTI Rabbit Volkswagen Golf GTI 2019 Explore the 2019 Volkswagen Golf GTI Rabbit at Volkswagen of Garden Grove in Garden Grove, CA. 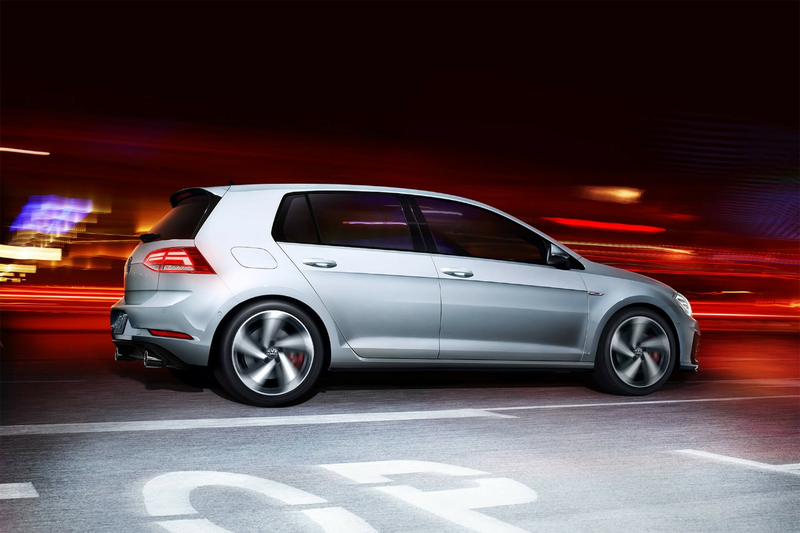 Schedule a test drive and see our Golf GTI inventory and offers today!